If it rains on the hills, sooner or later the rivers will rise on the plain, even if the weather there is bright and sunny. There might even be a flood on the plain, sweeping people and houses, earth and trees out to sea. It’s cause and effect: when you see the river rise on a cloudless day, you know there must have been a lot of rain a long way off. Rises and falls in demographic patterns work like that. If there’s a rise in births, then seventy or eighty years later there will be a corresponding rise in deaths. Japan is a good example: it had a boom in births after the Second World War, when it became a rich, stable nation with a good health system. Now it has the highest life expectancy in the world. But even the Japanese can’t live for ever. In the 1990s, there was no real change in the number of deaths per head of population, but the absolute number of deaths began rising steadily, fast approaching a million deaths per year. That trend continued into the twenty-first century but now the nation is going through what some commentators have called “peak death”. The number of people dying is at its height and will begin to fall in future. That rise in births all those years ago didn’t last, which is why the rise in deaths won’t last. But the funeral industry in Japan has done very well from "peak death". At one time it was the job of the daughters and daughters-in-law in a family to make the arrangements for a funeral, but they increasingly had commitments at work and lives of their own to lead. Funeral homes stepped into the gap, offering a complete service to families who had lost a loved one. Because almost all Japanese are cremated when they pass away, some funeral homes have their own crematoriums and don’t have to make arrangements with local councils. Funeral homes can also deal with the religious side of a funeral. Like the rest of the advanced world, the Japanese live increasingly secular lives, but when a loved one passes away the family often chooses to have a funeral according to traditional Buddhist or Shinto rites. These can be complicated and difficult to get right, so families are grateful for the help provided by funeral directors with many years of experience. 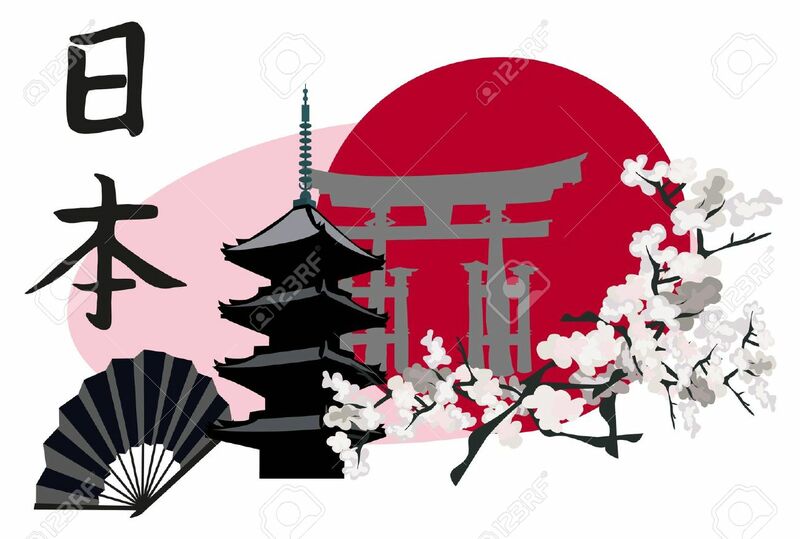 Behaving well in public and maintaining family honour are very important in Japan, so the skill and professionalism of the funeral industry have been rewarded with healthy profits year after year. Those profits may begin to decline now, as peak death passes, even as the proportion of old people Japan’s population continues to rise. Funeral directors will have to offer new and improved services to their customers, but it’s a challenge that they will welcome. Indeed, Japan may well offer lessons to the funeral industry in the rest of the advanced world, similar demographic changes are taking place. The United Kingdom, the United States and other Western nations also experienced a baby boom after the Second World War, so they too are now passing through “peak death”. Japan is renowned around the world for its technological prowess and for the subtlety and tastefulness of its culture. Its funeral directors will continue to innovate, helping to lead progress in an industry that all of us will sooner or later have to use.